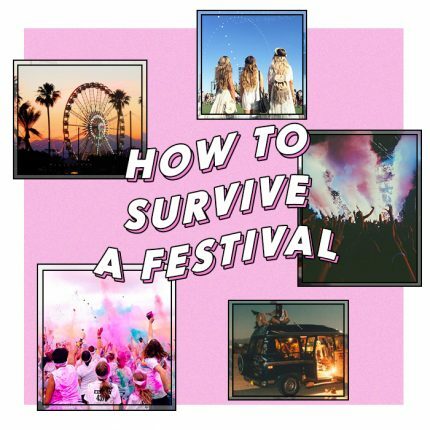 August bank holiday is fast approaching, which means it’s time to prepare for the ultimate festival weekend, and what better then a style war to get you in the mood? We’ve got party heavyweights Creamfields in one corner, and the legendary Reading & Leeds Fest in the other, ready to battle it out over the bank holiday weekend! 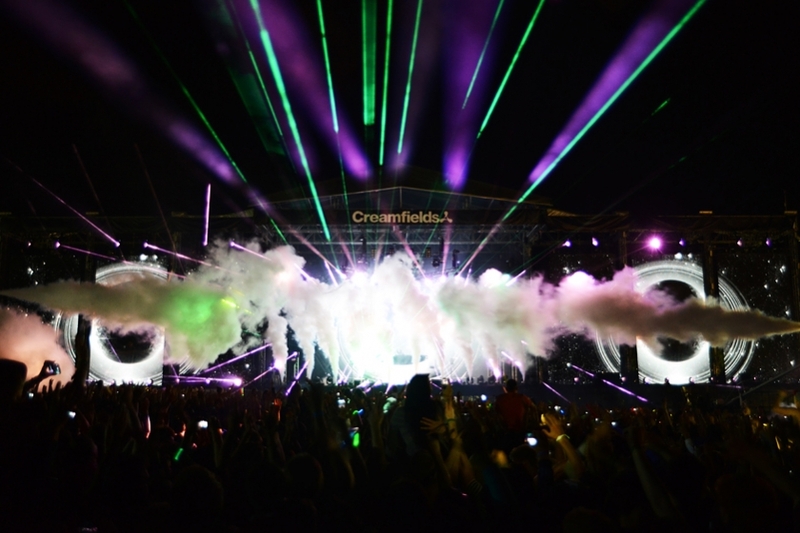 Creamfields is the ultimate rave mecca, with an absolute feast of musical talent on display. Get ready to douse yourself in rave paint and glitter, and prepare for one hell of a party. Everything is bigger, brighter, and bolder at Creamfields, the more outlandish the better! Think bright prints, floaty kimono’s, and, the ultimate rave attire,�tie-dye! Keep it creative with outrageous accessories,�go for feathers, day-glow jewellery, and multi-coloured hair accessories. Spread across two sites, Reading & Leeds has got a line-up�spanning every genre, and is bound to be one for the ages, with massive head-line acts like Blink-182 and The Arctic Monkeys performing on the main-stage this year. Be prepared to unleash your inner rock chick at this festival. We’re talking ripped denim and easy tee’s. Keep it simple and let your attitude do all the talking. Girl it up with a crochet top, but don’t forget your fedora! 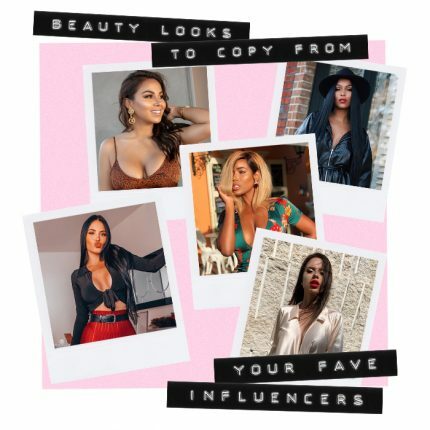 Shop the PrettyLittleThing Festival edit here!